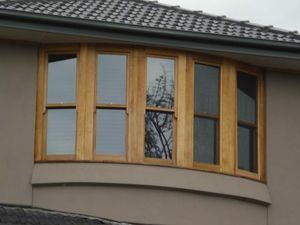 Welcome to Huntingdale Timber Windows, where quality joinery is our passion. We are a family owned and operated business, specialising in the manufacture of custom-made Timber Windows and Doors. 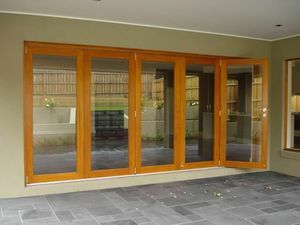 Specialising in the manufacture of custom-made Timber Windows and Doors. 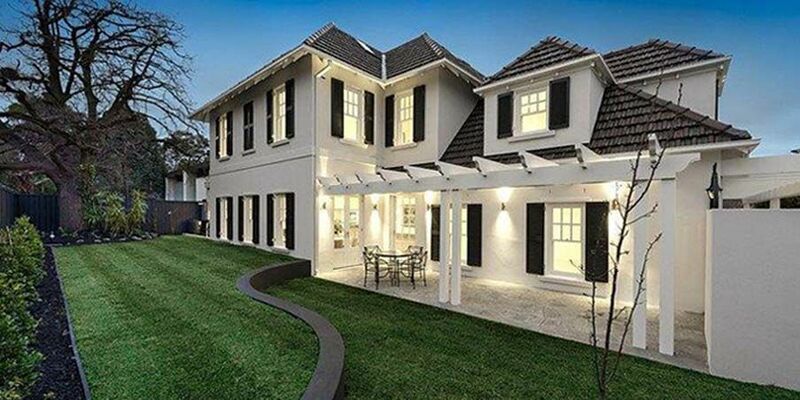 We have been providing quality timber joinery to Melbourne for over 30 years. We use the finest quality materials and combine traditional techniques, with current technologies and trends to deliver superior timber windows and doors. A wide range of styles, designed and manufactured in Melbourne. We can customise our range to suit your needs and can offer you advice on timber, hardware and glazing options. Whether it be modern designed Timber Windows and Doors, with a focus on energy efficiency, for your new home or a renovation. Or perhaps to reproduce traditional window designs to match an existing structure, and to maintain those key elements of historical character. We recognise that quality services are just as important as providing quality products. Our knowledgeable staff will work with you to understand your vision and to help you make the most of your property.